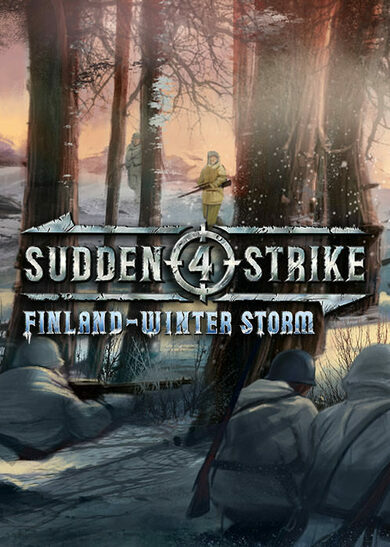 Sudden Strike 4: Finland Winter Storm is an expansion to the beloved real-time strategy game developed by Kite Games. 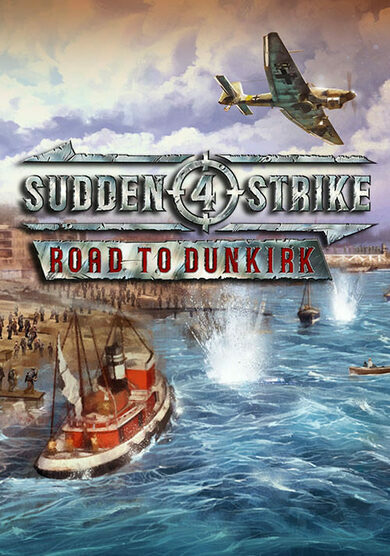 This expansion centres on the Russian attempts to advance to Finland during WWII, 1944. 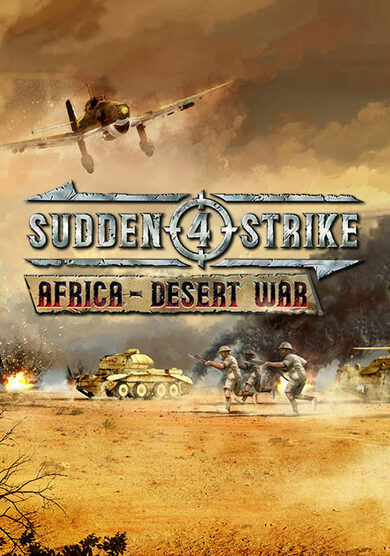 Shift the axis of power in the fiercest war throughout our history, play in two mini-campaigns and complete six new single-player missions! The Soviet campaign offers you an opportunity to relive the Russian advance on Finland and execute such tasks as protecting the railway to Murmansk and break through the Finnish defensive. The Finnish campaign will task you to retake and hold the village of Suomussalmi, all while crushing Soviet reinforcements, or seize back the Lähde sector and hold the final defence. 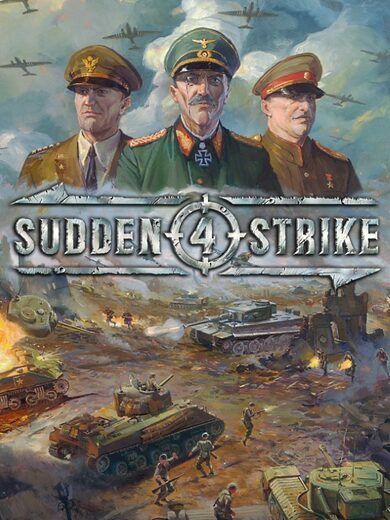 To initiate and execute your conquests to your maximum ability, Sudden Strike 4: Finland Winter Strike expansion also introduces over 19 new destructive vehicles!